The multi-talented personality, O.T. Fagbenle is involved in multiple professions including acting, music, writing and directing as well. 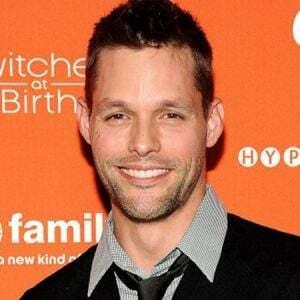 He worked in several theater plays, films, and TV series and is currently playing the role of Luke, former husband of Offred (Elisabeth Moss) in the 2018's TV series The Handmaid's Tale. 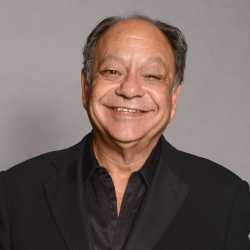 He also worked in TV series Walter's Walt and became the first black to play the lead role in the period drama in the history of UK Television. O.T. Fagbenle was born Olatunde Olateju Olaolorun Fagbenle on 22nd January 1981 in London, England under the birth sign Aquarius. 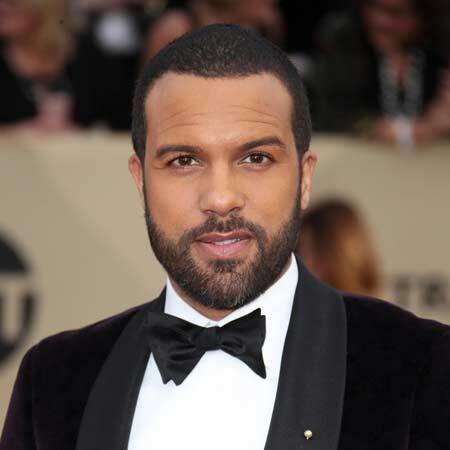 Fagbenle is British as per nationality and as far as his ethnicity is concerned, he is Afro-European. His Yoruba Nigeran father, Tunde Fagbenle and British mother, Ally Bedford raised him with his older brother Luti Fagbenle (BAFTA nominated film producer and entrepreneur) and his older sister in London. When Fagbenle was young, he moved to Spain and learned the alto saxophone. Within a year, he started playing for the Coast Jazz Band and toured the Edinburgh Festival. Later, he moved back to London and performed in big bands. Moreover, he attended Royal Academy of Dramatic Art and became the ten faces of RADA including Sir John Gielgud, Sir Anthony Hopkins, and Clive Owen. O.T. Fagbenle started acting from the early age of 14 for the Ritual Theater Arts. Initially, he performed the lead role in an adaption of William Shakespear’s Macbeth at international venues. He then acted in many theater plays including Romeo and Juliet, Six Degrees of Separation, Porgy and Bess, and Ma Rainey’s Black Bottom among others. Fagbenle won the M.E.N Awards for his performance in Six Degrees of Separation. He also won a BAFTA Awards in the category of Best International Drama. Fagbenle made his movie debut in 2006 from the Brtish-American romantic crime drama, Breaking and Entering. The movie starred Jude Law, Juliette Binoche, Robin Wright and Vera Farmiga. 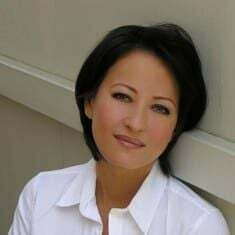 The following year he worked in the romantic comedy film, I Could Never Be Your Women with some finest talent including Michelle Pfeiffer, Paul Rudd, Sarah Alexander and Stacey Dash. In 2002, Fagbenle made his TV debut from EastEnders as Angles created by Julia Smith. 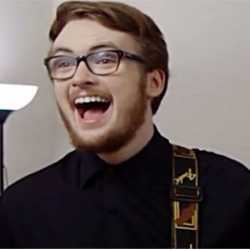 Two years later, he played the role of Tyler, an Art student in Channel 4’s Comedy-drama series, As If starring Paul Chequer and Emily Corrie. Some of his works include Casualty, Grownups, Doctor Who and The Five among others. His latest series include 2017’s dystopian drama web TV series, The Handmaid’s Tale with Elisabeth Moss, Joseph Fiennes, Samira Wiley and Alexis Bledel. He also worked in radio and performed many times for the BBC. He played the lead in Six Degrees of Separation and two roles in the Sony Radio Academy Awards for Drama winning BBC radio adaption of The Color Purple. Fagbenle authored an article in the national Nigerian newspaper, The Guardian about the life and times of Walter Tull in 2008. He also wrote and directed Kandi and the Jinn in 2011. The following year, he was commissioned by BBC for the comedy Quick Cuts and subsequently, he was also commissioned by the Theater Royal Stratford East to write the play Synthesis. Fagbenle wrote, produced and directed a short film, Moth starring Tamzin Outhwaite which won Best Horror/Sci-fi short film in 2015 at the London Short Film Festival. Besides, he is also involved in music. He composed the music and the lyrics for several songs for NBC drama Quarterlife. The first black to play in period drama in the history of UK TV, O.T. Fagbenle earns an impressive amount from his multiple careers. As of 2018, Fagbenle’s net worth can be estimated to be over $1 million, but, the amount is not made official yet. Fagbenle is living a lavish life with an impressive earning. O.T Fagbenle, a versatile person, is yet to be married and also not dating anyone at present. Till date, he has not made any of his affairs public which proves that he prefers privacy when it comes to his love life. Nevertheless, Fagbenle values his relationship with his family members and friends. As per his Instagram posts, it is clear that he shares a close bond with his family including his parents, siblings and other members of his family. My last big vacation was to the gorgeous #bagamoyo in #tamzania we also visited #Zanzibar - the most magical place on earth. Go be a tourist in Africa so much joy fun and good times! My next trip is to #Nigeria who's there? Any recommendations ? I haven't been back for 7 years!! Besides, he enjoys traveling, playing basketball and loves to volunteers at numerous school and organizing free drama and music classes for those kids.